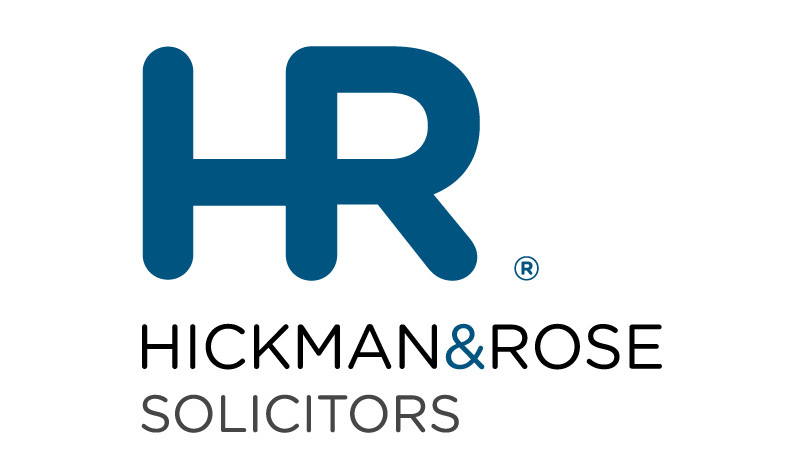 The organisers wish to acknowledge Hickman & Rose for their support of the plenary panel session entitled 'Assessing the state of corruption in the EU'. Please note that this a provisional agenda and is therefore subject to change. Opening Plenary: Is corruption and lack of transparent governance at the root of the EU's crisis? accountability at this level. Could increased transparency have prevented these problems? and a zero-tolerance approach to corruption? also provide a comprehensive overview with a new anti-corruption report beginning in 2013. What do these existing tools show? What is their role in fighting corruption on the ground? Lack of transparency was at the heart of the 2008 financial crisis – it allowed poor corporate decision-making,, conflict of interest and excessive risk-taking to thrive. It was aided and abetted by the opacity of financial markets and instruments. In response to this analysis, the EU has launched an ambitious programme of financial reform. Will this really result in a more accountable, transparent and sustainable financial system or will it be business as usual? The wave of popular revolts that swept North Africa and the Middle East showed that the EU cannot ignore the existence of pervasive corruption beyond its borders. Its role in setting corporate standards, trade and development – as well as its increasing diplomatic reach – can have a direct effect on the fight against corruption and improving the welfare of billions. How can the EU ensure a coherent anti-corruption strategy in its external policies? Goods and services procured by public authorities account for approximately 17% of the EU’s GDP and can be an important lever of economic growth. Yet is also an area fraught with corruption risk. EU legislation has an important role in ensure that these funds are used fairly and efficiently, but how effective are the procedures and sanctions? Looking beyond the EU framework, what can member states do and how can they learn from each other?